We held another of our 1040s day at the museum on May 20th. The day started with a 1940s cooking demo with our own Christine Sanderson, the Ruby Sisters followed and despite some sound issues gave a great show. We finished the day with a talk on the Home Guard by an old friend of the museum, Darren Stride. 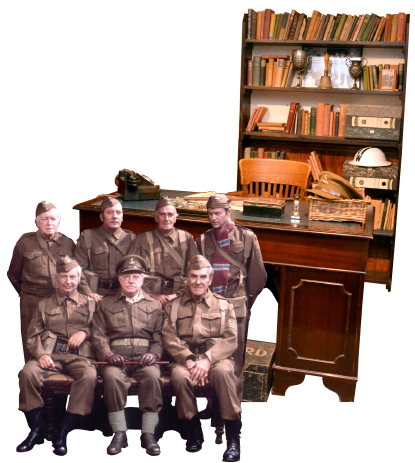 Busy day at the museum with the visit of the Dad`s Army Appreciation Society with special guests and the first of out of town location tours. Good day and the sun shone ! 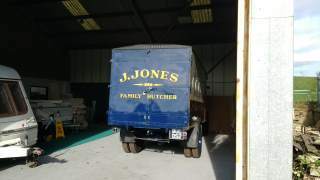 Our Jones`s Van is back in Walmington-on-sea after it`s engine rebuild. It is staying with friends until Easter Sunday when it will be on show at the Charles Burrell Museum.